I get almost as excited about preserving season as I do about cookbooks. When a brand new copy of Best of Bridge Home Preserving: 120 Recipes for Jams, Jellies, Marmalades, Pickles and More landed in my mailbox this spring, I couldn't wait for farmers' markets to explode with seasonal produce so I could get started. 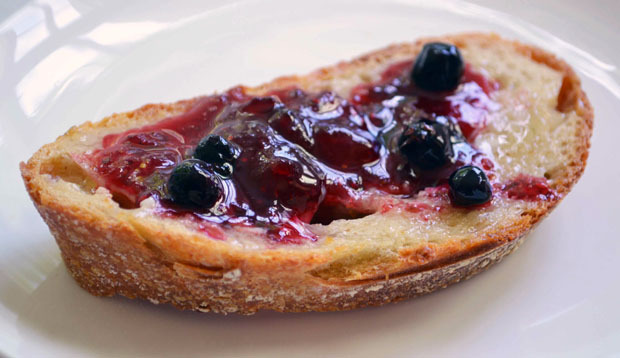 Honestly, I could live on berry jam and toast all summer long. It's even something I do while away on holiday in Tofino, where thickets of blackberries hang heavy in late August, and you can forage for chokecherries and huckleberries all summer long. At home, Saskatoons are abundant - and I like combining them with other tarter berries for a more complex, sweet-tart flavour. No two batches are the same. The Best of Bridge series has been a favourite of mine since I was a kid, growing up and going to school with some of the daughters of the Best of Bridge ladies. I remember the first few spiral-bound copies, hand-lettered with recipes that were easy to follow and sounded like dishes you might see at a party at your neighbour's house. 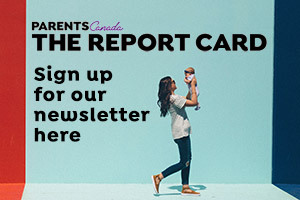 That was the appeal of Best of Bridge - ingredients weren't strange, techniques weren't difficult - and you trusted the group of moms who wrote the recipes not to lead you astray. If you're looking for a solid preserving guide to get you through the summer and help put up the bounty of the harvest, Best of Bridge Home Preserving covers everything from jams and jellies to chutneys, pickles and relishes, with helpful advice and simple directions for the home cook. I've already bookmarked at least a dozen, and will be toting it with me to read for inspiration while we're on the beach out in Tofino. It's always nice to find jams ready for eating upon our arrival, put up the previous year. The biggest question I get from new jam-makers is: when do I know that it's set? Having made many batches myself, I'll tell you that when it's jam, it looks like jam - hot jam, that is; of course it will firm up and thicken as it cools. And I prefer a slightly runny jam to a thick, gelled jam, so I tend to err on the side of not set enough. 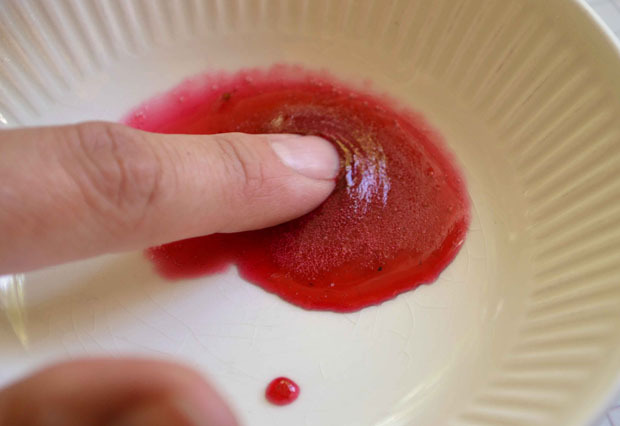 But if you want to do the wrinkle test, drop a spoonful onto a chilled plate or dish and push it with your finger - it should wrinkle slightly to let you know it's perfectly set. The Best of Bridge ladies advise you to keep your eye out for regional berries in season and make good use of them - I find that most pair well with mellow Saskatoon berries. 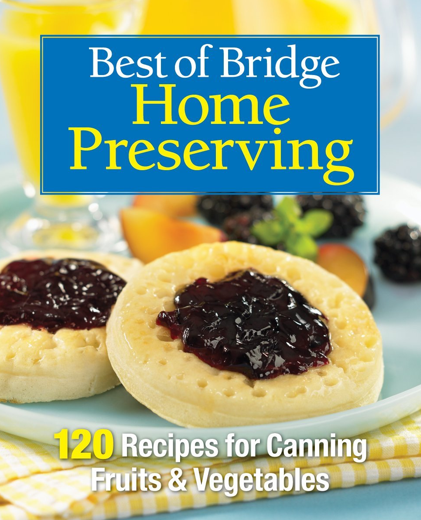 From Best of Bridge Home Preserving: 120 Recipes for Jams, Jellies, Marmalades, Pickles and More. In a large, deep, heavy bottomed pot, combine the berries and lemon juice; crush with a potato masher. Bring to a boil over high heat, stirring constantly. Reduce heat and simmer, covered, for 15 minutes or until berries are softened. Bring to a full boil, stirring constantly. Stir in the sugar and cinnamon and return to a full, hard boil, stirring constantly to dissolve the sugar. Immediately stir in the pectin, return to a full boil and boil hard for 1 minute, stirring constantly. Remove from heat and skim off any foam. Stir for 5-8 minutes to prevent floating fruit. Ladle into sterilized jars (I run them through a hot dishwasher), filling them within 1/4-inch of the rim. Wipe the rings and put on the lids and rings, tightening them just until fingertip-tight. If you like, process the jars in a boiling water canner for 10 minutes, then remove with tongs and let rest on a tea towel until sealed and set. Refrigerate any unsealed jars for up to 3 weeks, or freeze. Makes about 6 8 oz (250 mL) jars.